We’re thrilled you’ve decided to trust Integrated Dental Arts with your family’s oral health. If you’re looking for gentle, comprehensive family care that integrates a friendly patient-doctor relationship, beauty and function, health and medicine, look no further. Our team is committed to meeting all of your needs, and this focus on complete care allows our family of patients to experience healthy, harmonious smiles for life. We invite you to read a little more about our team so that you know us better before you arrive. Dr. Katherine M. Hakes, F.A.G.D. has been providing comprehensive and up to date dental care in Spokane since 1991. Following graduation from Gonzaga Preparatory High School in Spokane, Dr. Hakes attended the University of Notre Dame in South Bend, Indiana where she graduated with a Bachelor of Science degree in Microbiology. She then attended and graduated, with honors, from the University Of Washington School Of Dentistry in 1991. Dr. Hakes received numerous awards and recognition while in dental school including: Academy of General Dentistry Award, The American College of Prosthodontics Undergraduate Achievement Award, The Teledyne Hanau Excellence in Prosthodontics Award and Omicron Kappa Upsilon Membership. Dr. Hakes furthered her post-graduate education following her graduate degree. In 2002, she was awarded a Fellowship by the Academy of General Dentistry – an achievement based upon 500 hours of continuing education and a minimum of 5 years in practice. In 2010, she was awarded a Fellowship by the International College of Dentists. Dr. Hakes continues to expand her knowledge base through the completion of courses throughout the year, surpassing those required by the State of Washington for licensure. Dr. Hakes maintains professional membership / certifications with several organizations including the Spokane District Dental Society, Washington State Dental Association, American Dental Association, Academy of General Dentistry, International Congress of Oral Implantologists, Spokane Study Club, Cerecdoctors Study Club and the Dental Organization for Conscious Sedation. 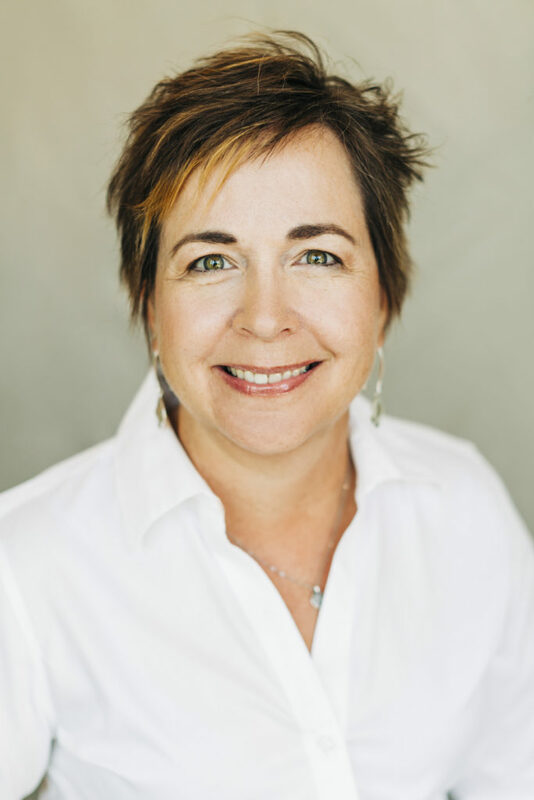 Dr. Hakes has served as Treasurer for the Spokane District Dental Society and as a Board Member for both the Washington State Dental Association and the Washington Oral Health Foundation. Additionally, she has donated her time, talents and expertise to various causes including Washington Oral Health Foundation’s Adopt -A-School program, Washington State Senior Access program and Washington Oral Health Foundation’s 3-Point Play Program. The 3-Point Play Program sends dentists into schools educating students on the virtues of proper oral health care. Dr. Hakes has been married to her husband, Harold, since 1988 and they have three children: Jackie, Nick and Alex. Dr. Hakes enjoys walking, spending time with her family and watching soccer matches. Not only did Dr. Jaclyn Eliassen shine as a dental student, garnering top grades and honors for her work, she also worked as a teaching assistant in both Undergraduate and Graduate schools. Additionally, Dr. Eliassen has worked as a dental assistant during the summers for her mother, Dr. Katherine M Hakes, right here in this office. She received her Bachelor of Science in Biochemistry Molecular Biology in three years at the prestigious Pennsylvania State University in State College, PA, while simultaneously playing both starting and supporting roles on the Division 1 Women’s Soccer team, which earned its 11th, 12th, and 13th Big Ten Titles. Dr. Eliassen earned accolades as Academic All-Big Ten selection in 2009 and 2010, in addition to recognition on the Dean’s List and National Society of Collegiate Scholars. 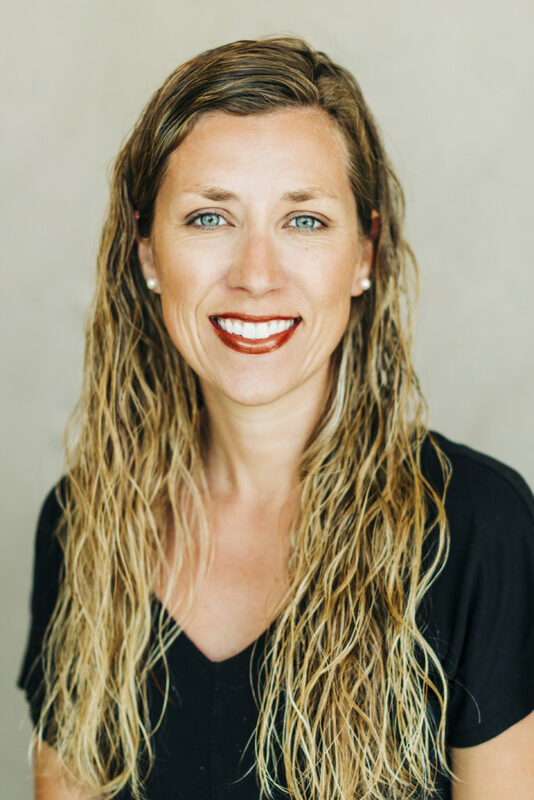 Dr. Eliassen went on to receive her DDS from the University of Washington, School of Dentistry, in Seattle, WA, where she was involved in the Regional Initiatives in Dental Education (RIDE) Program, received numerous scholarships and several awards. However, dental school just was not enough: passionate about learning, Dr. Eliassen has been highly focused on advanced continuing education, taking courses on the Fundamentals of CEREC® crowns-in-a-day, Galileos Integration, Advanced Posterior Quadrants, and Tooth Replacement; DOCS Oral Conscious Sedation; The World of Bone Grafting and Bone Biology for Dental Students and Residents; and Advanced Posterior Quadrants and Tooth Replacement. In addition to contributing her formidable skills to her mother’s practice and learning new and advanced dental techniques, Dr. Eliassen is a generous volunteer. She volunteered her dentistry and her time through college: She participated in THON, the largest student-run philanthropy in the nation, which raises money for the Four Diamonds fund in order to fund cancer research and financially support the families affected by pediatric cancer. Her participation included working for the communications committee, in which she supervised communications between the THON overall committee, SAAB (Student-athlete Advisory Board), and the numerous Division 1 Athletic teams at Penn State. Her greatest memory of participating in THON was when she had the opportunity to dance – THON culminates in a 46-hour no sleep, no sitting dance marathon. In addition to THON, she spent time as a Penn Pal writing letters several times a year to local Pennsylvania elementary school classrooms, discussing leadership, time management, the importance of education and making good, healthy choices. She also worked as a Shadow Day volunteer, supervising and guiding several local Pennsylvania elementary school students around Pennsylvania State University in order to highlight a day in the life of a student-athlete. Other non-dental volunteer work includes coordinated and facilitated the set-up and operation of Special Olympics All-Sports Day; volunteering to help gather, transport, and organize donated food items to the Meals on Wheels center; and weekly tutoring of students in math and science. She volunteered at the 45th Street Dental Clinic and the Longview Dental Clinic, both low income clinics. Dr. Eliassen also served as the WAGD Class of 2015 Student Representative as well as participating in the 2013 WAGD House of Delegates in Nashville, TN. Dr. Eliassen worked at the Lake Spokane Clinic as part of her extended rotation for the University of Washington RIDE Program. Dr. Eliassen married her best friend and companion, Perry L. Eliassen in August 2014. Perry hails from Denver, Colorado, where he graduated from Colorado State University with a B.S. in Nutrition and Dietetics in 2011. While at CSU, he was an active member of the Division 1 CSU wrestling team, volunteer for Habitat for Humanity, and educator and volunteer for the National Youth Leadership Training. He furthered his education with an MBA from University of Phoenix while working at a Rose Medical Center in Denver. After moving to Seattle to be closer to his wife, he obtained a job in dietetics and nutrition at Seattle Children’s Hospital, where he specialized in rare metabolic disorder nutrition. He and Dr. Eliassen are excited to be closer to family in Spokane, WA. Our office team, assistants, and hygienists are a key part of our quality patient experience. Each one of our team members is dedicated to enhancing the comfort our patients enjoy when they visit. We continue our educations together in an effort to maintain our top quality services. And we enjoy each other’s company outside the office, too, on occasional weekend picnics and office outings. As someone who used to experience dental anxiety, Angela is the perfect person for you to speak with if you or a family member are nervous about receiving dental care. After 15 years working in medical settings, knowing she could connect with anxious dental patients and make a difference in their lives, is one of the reasons Angela has chosen to bring her expertise to Integrated Dental Arts. 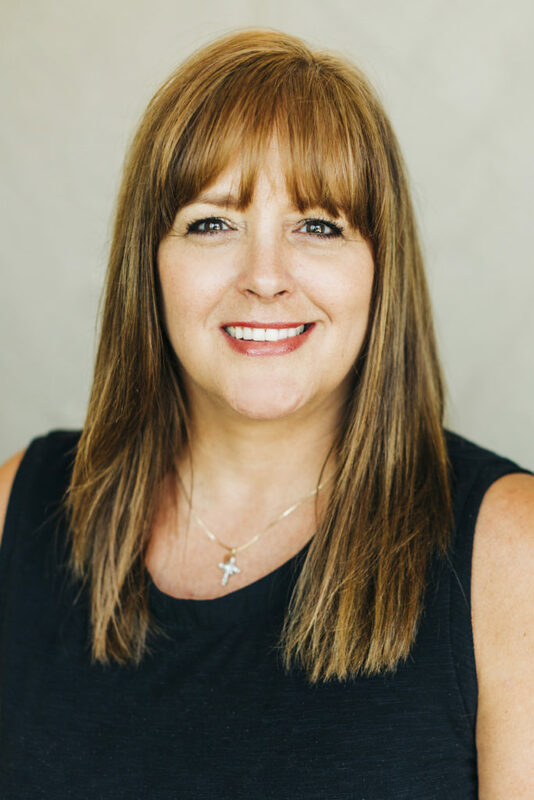 In addition to speaking with you about solutions to your anxiety, Angela will also help you with scheduling convenient appointment times for your family, working with you on your treatment planning, and help you maneuver your dental insurance. Away from the practice, Angela enjoys spending time with her husband and their 5 children, 2 dogs, 2 cats and the family fish. Chynna brings seven years’ worth of exceptional patient experience and service to our team. Chynna truly loves every opportunity to interact with our patients and provide the highest level of service that we strive for and that our patients have come to expect. Attracted by the family dynamics of Integrated Dental Arts and the many years we have been providing for the dental needs of your neighbors, Chynna is thrilled to be a member of our compassionate and caring team. Chynna is married to her high school sweetheart and has 2 beautiful boys. Away from the practice, she enjoys rock climbing and bowling with her family. Kari grew up in Spokane but originally comes from Illinois. 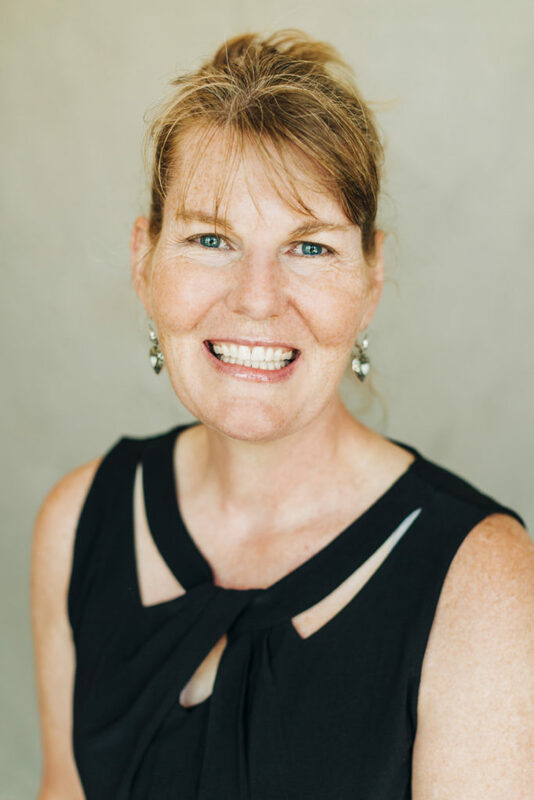 One of the first people you will see on your visit, Kari brings both experience and a passion for assisting people in their health care needs to our office. Kari is married to her wonderful husband since 2004 and have 3 daughters who keep both her and her husband very busy. When she is not in the office, Kari loves to travel and spend time in the great outdoors. She maintains her sanity by running and is an avid Seattle Seahawks fan – where she tries to catch a game in Seattle whenever possible. Terah is a perfect fit for our family-orientated practice – her parents own an Adult Family Home – and she truly knows and values the importance of making you feel like family when you plan to visit our expert and compassionate team. Plus, with a wealth of volunteer experience in various healthcare settings, Terah is perfectly suited to give you the kind of caring attention you want at your dental visits. 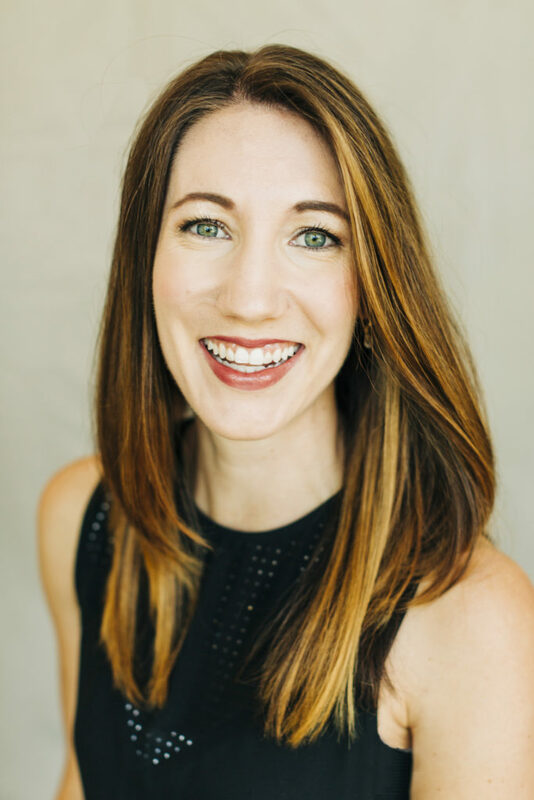 As our Patient Care/Scheduling Coordinator, Terah balances her expertise with insurance and billing questions with helping you find the most convenient time for your family’s dental care visits. Away from the practice, Terah is blessed to have met and fallen in love with her best friend 7 years ago. They are the proud parents of 3-year-old Beau who keeps them on their toes and is growing way too fast! A 37-year veteran of the dental field, Peggy graduated from Spokane Community College where she was thoroughly trained in all aspects of dental assisting, including assisting the dentist and ordering materials. Peggy loves working at Integrated Dental Arts, in part because of the scope of treatment offered by the practice, and in part because it is exciting to work with doctors who are always on the leading edge of dentistry, both with equipment and with techniques. She also appreciates the constant continuing education offered to keep the team up to date. A graduate of Apollo College, Karissa is as dedicated to her job as she is to her active, outdoor lifestyle. She loves sharing the idea that people can get healthier and happier through dentistry, and making sure that every patient receives the best care possible. Karissa also appreciates the way the staff works together as a team to support the undimmable passion of the doctors. When she isn’t helping patients find their smiles, Karissa enjoys hiking, camping, swimming, and running. She also relishes spending time with friends and family. Diana loves continuing education, because it improves her skills and offers her the credentials to perform a variety of specialized services to keep her job challenging and rewarding while offering patients the best. 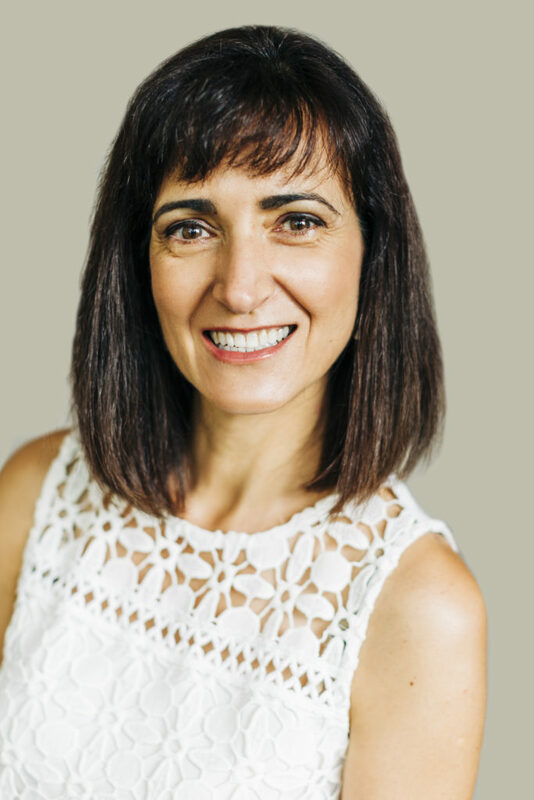 She holds national certification from DANB and LVI in a variety of dental innovations including, Invisalign, CEREC, Sedation dentistry, and Mercer Leadership. As a Washington Industrial Safety and Health Act officer, Diana takes both her responsibilities of keeping patients safe and assisting the doctors chair-side with x-rays, educating patients, and designing and creating CEREC crowns, very seriously. She appreciates the fact that she is able to work with other highly-trained professionals to provide compassionate, personal dentistry. While she finds her job extremely challenging and rewarding, she also likes reading, hiking, and gardening. Amy earned her AA degree from Spokane Falls Community College in 2008. She was later trained in the dental field in Vancouver British Columbia, where she spent the past 5 years as a dental assistant. There are many reasons Amy loves dentistry however, three of those reasons stand out: it’s never boring, she is constantly learning and most of all she has an opportunity to interact with a lot of interesting people. Some of the features that she likes best about Integrated Dental Arts are the cutting edge technology and the commitment to innovation and continuing education, plus she feels our office has a great team! When not in the dental arena, Amy loves traveling, movies, baking, outdoorsy things and especially spending quality time with her boyfriend and family. 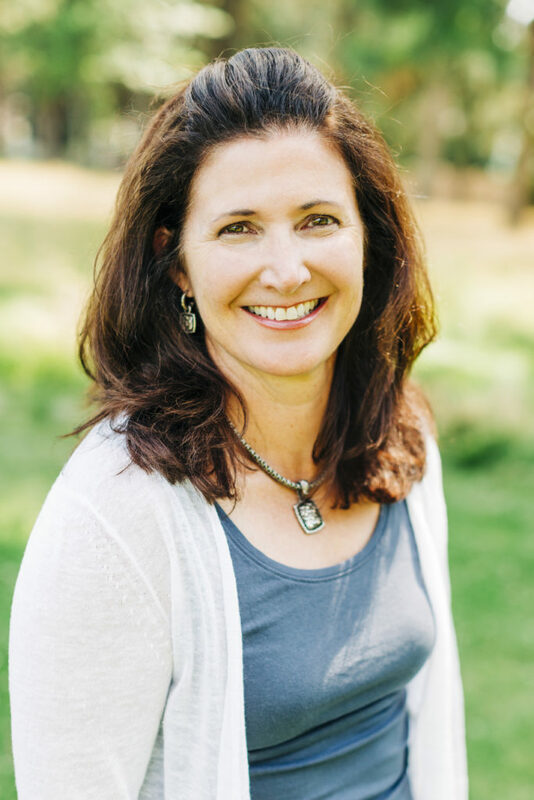 A member of both the Washington State Dental Hygienists Association and the American Dental Hygienists Association, Tami is really proud of her job at Integrated Dental Arts, in part because she gets to work for and with two very skilled women dentists. She takes pleasure in helping patients relax and overcome their dental fears while educating them in keeping their mouths healthy and whole, and working with the most up-to-date technology. When not caring for patient smiles, Tami likes spending time with her husband, Ben, reading, biking, and snowshoeing. Stephanie loves the opportunity to work with not one but two compassionate female dentists. She also loves the opportunity to work 1-on-1 with patients by getting to know them and partnering with them to either maintain their great oral health care or to make positive changes in their present oral health care. 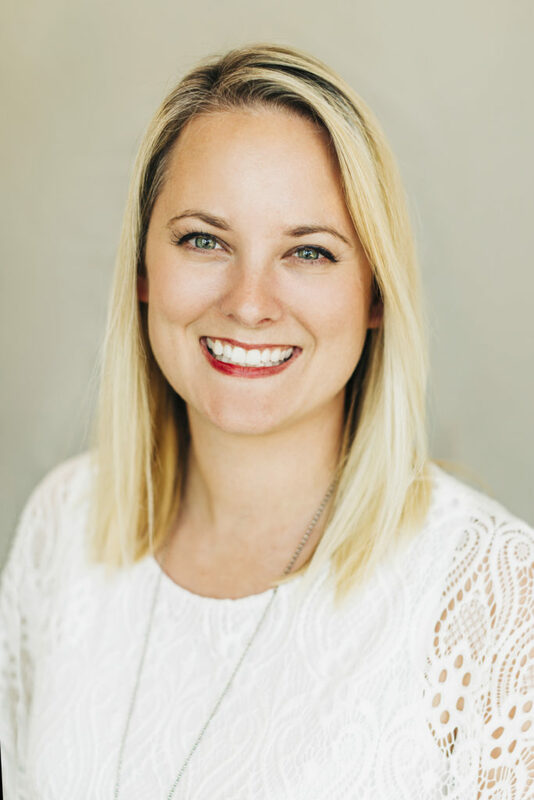 A registered hygienist since 2008, Stephanie continues to take continuing education courses to maintain and strengthen her skills. When she is not seeing patients or taking CE courses, Stephanie can be found spending time with her 3 children and family. She is an avid outdoor person particularly enjoying camping, hiking and boating. Married, Lesa has four adult children and three grandchildren. In her free time, she enjoys spending time with her family and friends. 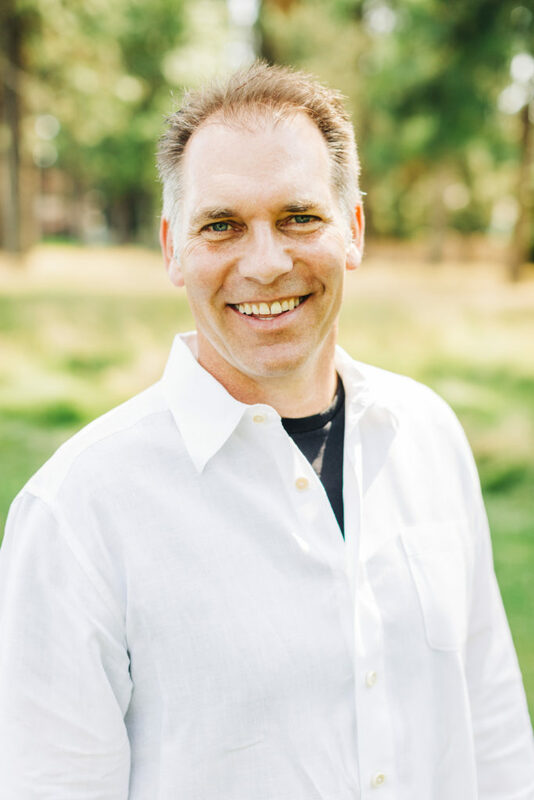 Harold holds an undergraduate degree in Math Education from Eastern Washington University, a Master’s Degree in School Administration from Eastern Washington University and an MBA with a concentration in Finance from Gonzaga University. He has been officially involved as Dr. Hakes’ business manager since 1998. Prior that he taught middle school mathematics for 10 years in Renton and Nine Mile Falls, WA. In 1998, he resigned from teaching to focus full-time on the practice. These days he spends his time in the office with responsibilities ranging from accounts payable, payroll, marketing, and management to office repair and maintenance, donut pickup, and plumbing – and he loves it! “What don’t I love about my job?” he asks. “I work with great, professional people and with my wife and daughter. Everyday is different and challenging, and we assist all of our patients in their quest for great oral health care with excellent clinical skills, knowledgeable team members and our compassion for people. Our practice is special, in large part because of the doctors at the head of the practice. They both stay abreast of the latest information and technology and incorporates these for the benefit of their patients. Katie and Jackie also explain procedures to patients in a manner in which they understand and allows them to be a proactive member of their oral health care. And to top it off, we have an excellent administrative and clinical team who have high integrity and compassion for our patients.” In his free time, Harold enjoys walking, travel, studying piano, and watching soccer matches. He has been married to Katie since 1988. They have 3 kids: Jackie, Nick and Alex.